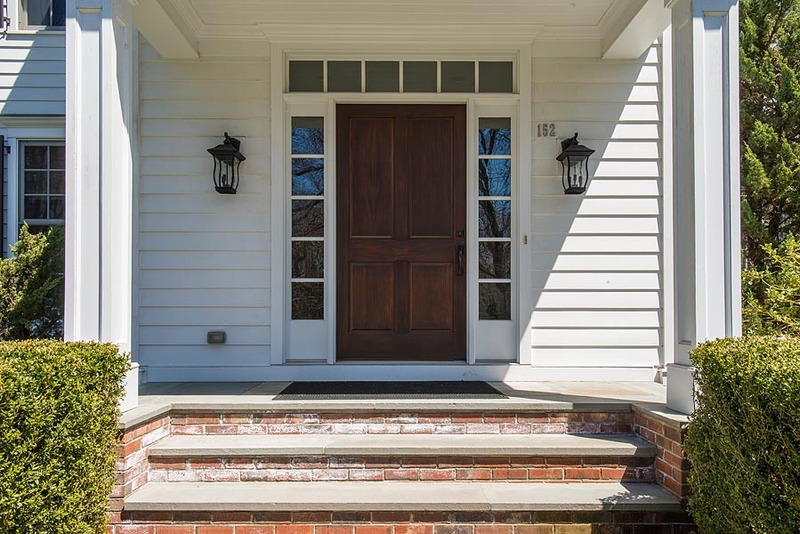 This stunning 5,000+ sqft Westport colonial feels like home from the moment you walk through the door. A soaring staircase and two story foyer w/rich hardwood floors and crisp white woodwork sets a traditional tone while light colors and chic style keep it feeling fresh. The formal living and dining rooms flow together with a custom millwork arch. The gorgeous kitchen is complete w/top of the line appliances, a massive island with seating and a dining area that overlooks the beautiful patio and backyard. A wall of French doors continues into the family room with stone fireplace and built-ins. 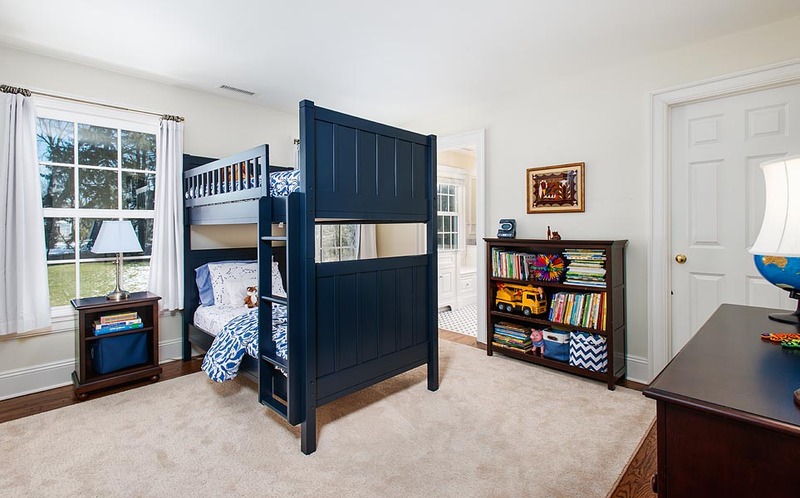 A spacious and convenient mudroom leads into the home from the 3 car garage. There is also a 1st flr office/library with beautiful wood paneled walls and built-in bookcases. 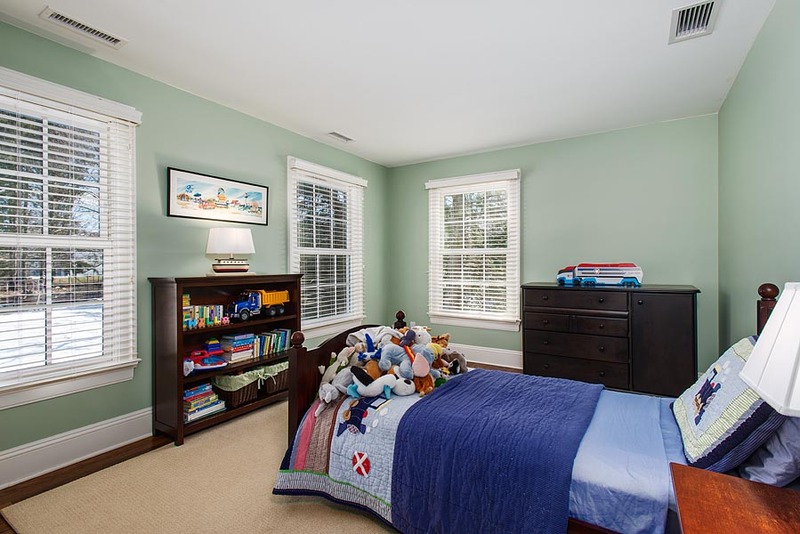 Upstairs, the master suite features an oversized bedroom w/fireplace, huge marble bathroom w/glass shower and tub, plus his/hers walk-in closets. There are 4 additional bedrooms (2 en suite, 1 Jack/Jill) for family and guests. 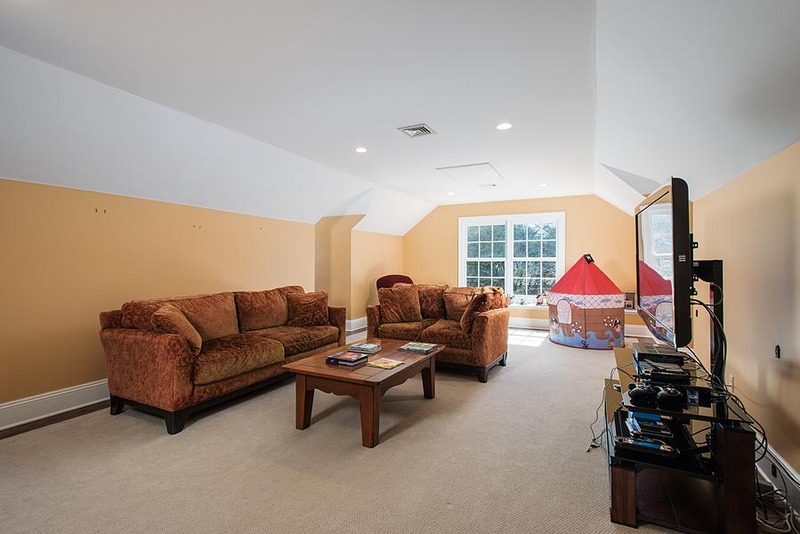 A bright 3rd fl bonus room that runs the length of the house is a perfect play/flexible space! Set on a full, flat acre the backyard boasts a brand new salt water pool. The 20 X 45 ft heated pool, with custom attached spa and auto. retractable cover is perfect for swimming laps or entertaining the family. 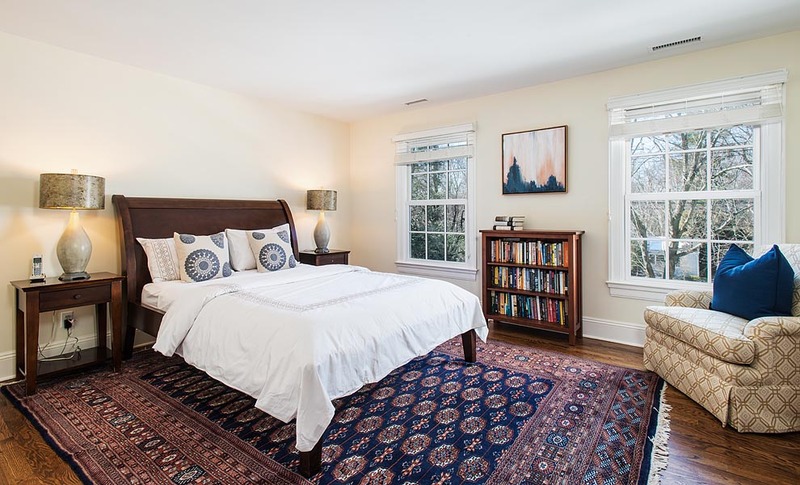 Conveniently located near elementary, middle and high school, 152 North Ave is literally in the heart of Westport. Minutes to train, shops, restaurants and Compo Beach! See 152 North Ave on Zillow.